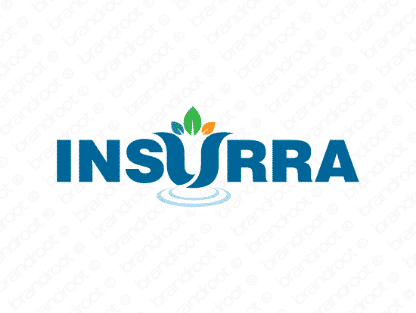 Brand insurra is for sale on Brandroot.com! A robust name derived from the word "insurance," this creatively crafted name is built for businesses looking to convey reliability and trustworthiness. Its suffix gives it a Spanish pronunciation. You will have full ownership and rights to Insurra.com. One of our professional Brandroot representatives will contact you and walk you through the entire transfer process.